Historic buildings can have significant meaning in the communities where they are located. One of the first things you will need to decide before you purchase is whether your community will allow you to redesign for adaptive re-use or if the building must be restored per local historic preservation requirements. This decision will influence the building’s finished appearance and can have a significant impact on overall project costs. Cities in existence for over 100-200 years with older building stock often have Historic Preservation Commissions. Your first step should be to contact them to determine the status of your potential property. Is it within a local or national historic district or classified as landmark status? Most Commissions have great resources and professional preservation staff with whom you can consult for technical assistance, architectural expertise, and rehabilitation resources. In addition to standard city code reviews for building changes, the historic preservation board of your city would typically require design review for a Certificate of Appropriateness (COA). Ok, so you’ve learned your building doesn’t have landmark status, but it would be a pretty cool location for your new restaurant. If you want to know more, local historical societies can be a great source for the history of your building. Stop by the library and municipality office to obtain detailed information, drawings, and other information on record about the property. While reviewing this information, consider any significant historical events in the community shaped by the previous uses for the building and their impact. Next, you should have a general understanding of the differences between rehabilitation and restoration. Rehabilitating the property means to ensure the property is functional for your intended purposes by modernizing various aspects of the building, while at the same time preserving specific historic features, like sliding door track systems, or original hinged carriage doors. If your historic property has no city restrictions then you can move forward with adaptive re-use. Restoration of a historic building means you intend to restore the building to its originally constructed condition using materials to closely match period. This could involve removing modern updates such as historically incongruent facades, mismatched wood-work, new light fixtures, stripping existing paint from the exterior to color match hues consistent with the age of the building. Some cities might require you to restore to a historically accurate façade, but allow free reign on the interior for adaptive re-use. In many cases, most building owners opt for a mixture of rehabilitation and restoration, depending upon the intended use. 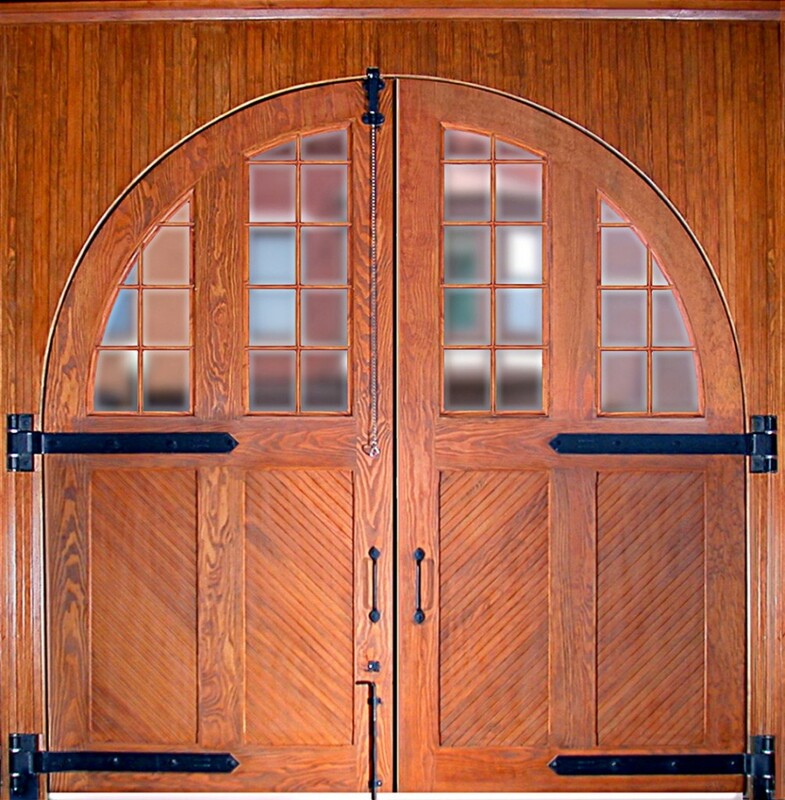 It is perfectly acceptable to restore specific areas where modern conveniences are not required, such as rebuilding your exterior doors with antique hinges to match ones in historic photos, but outfit your restaurant kitchen with the new equipment you need to operate your business. In addition, you will want to keep in mind building codes and regulations for historic building designations when starting your rehabilitation or restoration project. For instance, fire suppression systems and smoke detectors are mandatory for public buildings and most residences under current building codes, so, even if you are going for a complete restoration to a specific time period, you will be required to maintain these systems within the building. If you are making alterations or additions to the building, remember to use similar materials, colors, hardware, textures, and so on to ensure the integrity of the original building is maintained. Resources such as the National Trust for Historic Preservation and TraditionalBuilding.com can be a great starting place for building in the traditional manner to provide advice and sources for antique or replicas. 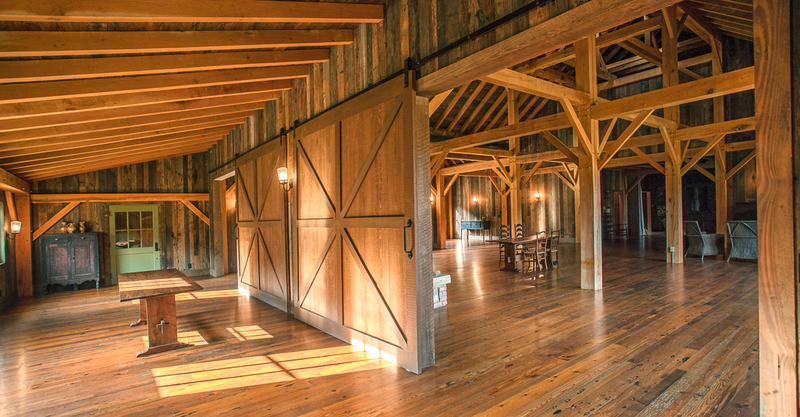 Preserving the history of your property can be a labor of love for the detail and time it requires when done correctly. However, you can take pride in your hard work and your investment knowing that this great heritage is there for future generations. 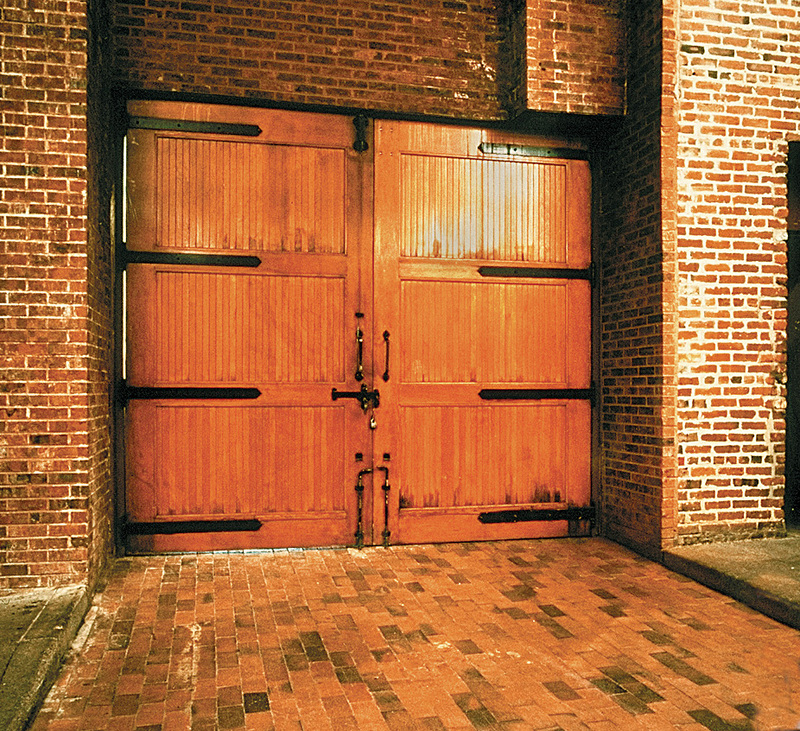 For specialty door hinges and sliding door rail and hardware for historic rehabilitation and restoration projects, please feel free to contact RW Hardware today by calling 800-253-5668, extension 4678. We can provide the authentic looking hardware you need for your historic building.